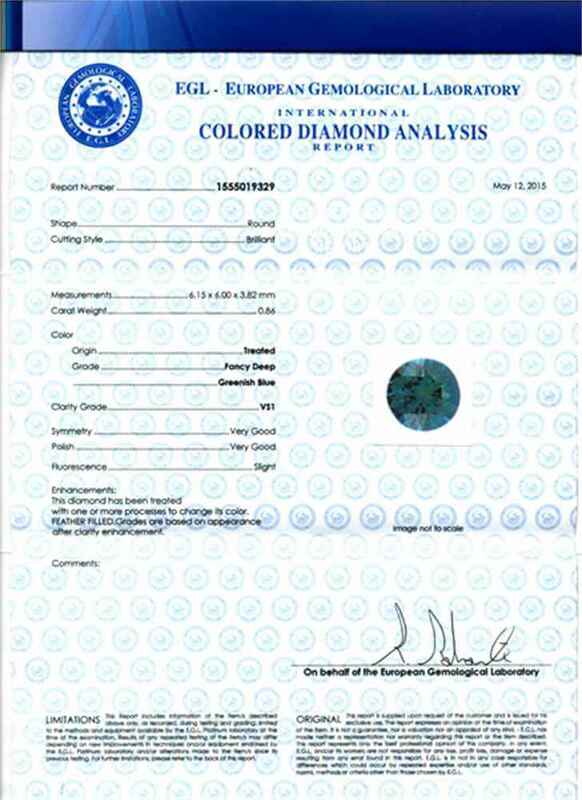 Sky Blue Diamonds are considered a particularly rare gem. 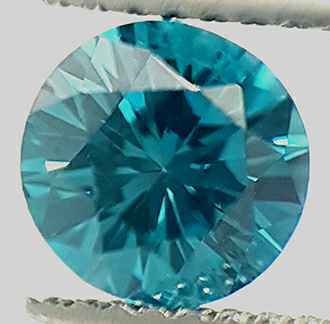 These blue varieties of diamonds have a shine resembling the clear and potent blue sky. They're often described as akin to the romance of the wild blue sea. Simply stunning, simply spectacular. Girdle: Thin to Medium, Faceted.